Graduation Day fever has spread throughout Sunnydale High. The Seniors are feeling nostalgic over their school days ending. 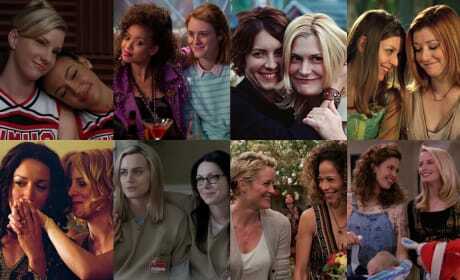 Various TV femme lesbian couples that don't offer butch representation. Angel's nightmare shows him the potential future of his and Buffy's wedding day. But just like a nightmare, it ends in flames. 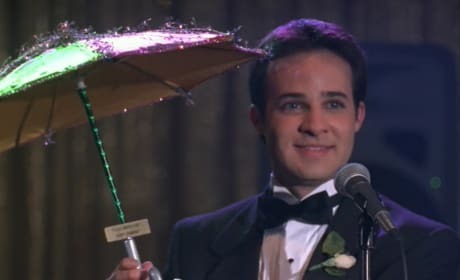 The villain of the week is Tucker Wells, a quiet kid from Sunnydale High who is exacting revenge for not having a date for prom. Angel and Buffy are enjoying a few more fleeting moments together before she has to get back to Sunnydale High. 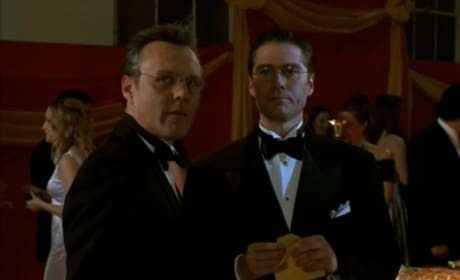 Giles and Wesley are working as chaperones for the prom. They're basking in the fun night just like everyone else. Angel is heeding Joyce's warning and making the big move for him and Buffy's future. He is ending things with her so that she can live a full life of happiness. 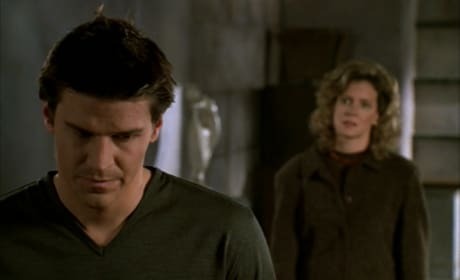 Even though Buffy loves Angel, Joyce is stepping in to bestow some important advice on Angel regarding his future with Buffy. Anya needs a date for the prom and she's turning to the one man who doesn't completely irritate her: Xander. Buffy and Angel share a tender dance at the prom after their devastating break-up. They're having one final moment of happiness. Cordelia's secret has been exposed: she's broke! She doesn't have the money to go to school or buy a dress for prom. The students of Sunnydale High didn't completely ignore the events happening around them. They've awarded Buffy as the Class Protector for all the good she's done for them. Cordelia: You'll be okay here. If you hang with me and mine, you'll be accepted in no time. Of course, we do have to test your coolness factor. You're from L.A., so you can skip the written. So let's see...vamp nail polish? Cordelia: So over. James Spader? Buffy: He needs to call me! Cordelia: That was pretty much a gimme, but you passed! Permalink: Of course, we do have to test your coolness factor. Joyce: Okay, have a good time! I know you're going to make friends right away, just think positive. Joyce: Try not to get kicked out. Permalink: Try not to get kicked out.